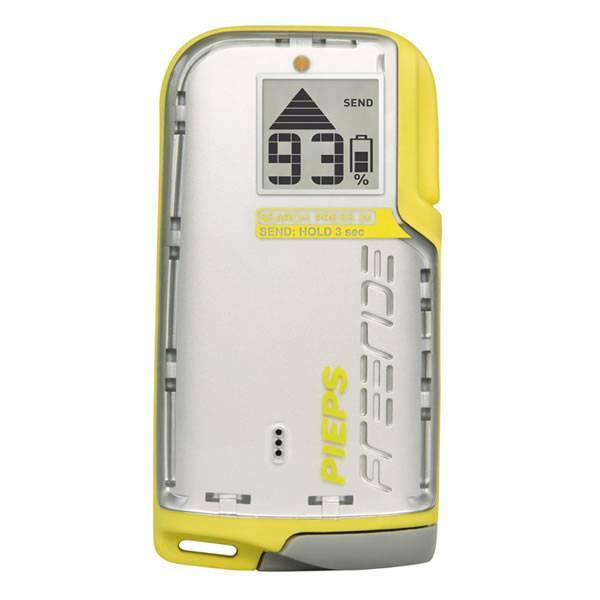 The PIEPS FREERIDE is a digital 1-antenna transceiver with simple and clear handling - the first transceiver the size of a mobile phone! iPROBE Support: The FREERIDE can be deactivated temporarily by the iPROBE and the searcher can focus on the next strongest signal. Never be without your PIEPS!